Beginning in January 2018, Ross Reels has announced they will cut ties with big box stores and instead focus on independent retailers. 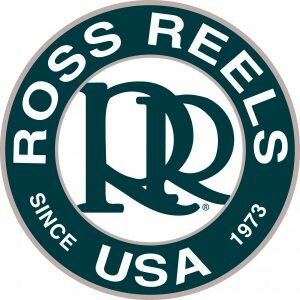 Our team at Ross Reels has been working hard to bring you the most compelling new products while bringing the brand back to its roots as the go-to reel company for quality, 100% USA-made reels and unmatched customer service. The support of our dealers has been paramount in this endeavor. Since we began producing reels in 1973, our greatest asset has always been you, our independent dealer base. Now, in an effort to further support that base, we are ending our sales relationships with major big box retailers, effective January 1, 2018. By making this decision, we are renewing our commitment to you by focusing sales through the independent retailer network that is the backbone of our industry. The knowledge and expertise of specialty local fly shops cannot be matched, and there is no other place that the Ross Reels® brand should be.